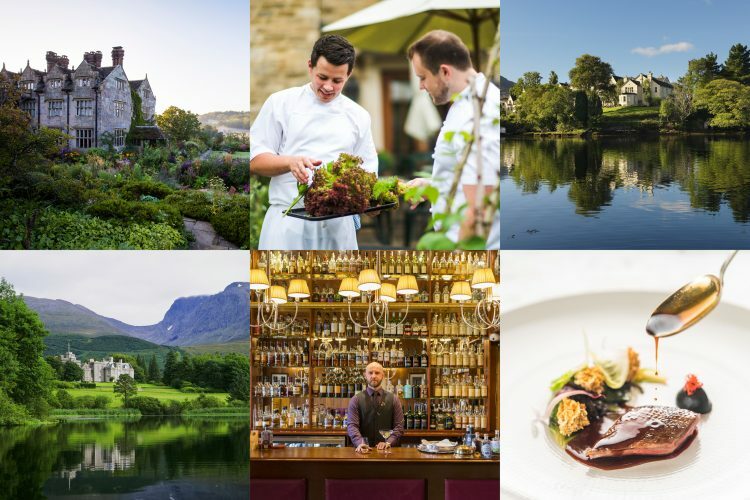 Experience a golden age in British food fuelled by leading world-renowned chefs and producers. 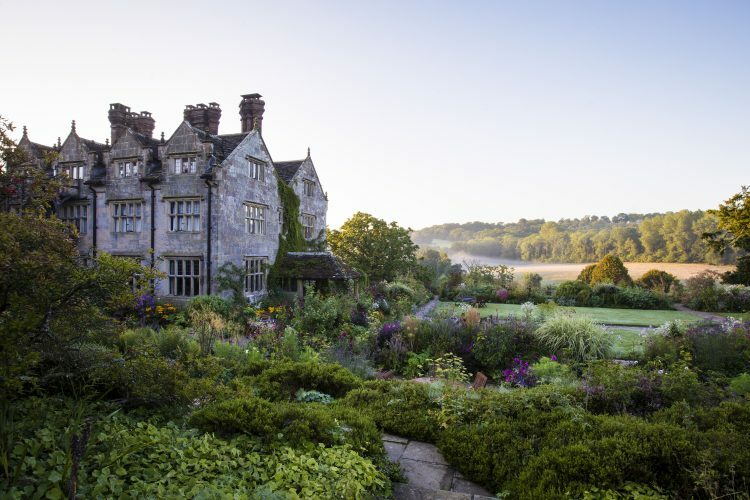 Let us take you on an extraordinary food and wine tour through the most scenic parts of Southern England. Start your culinary adventure in London, one of the most influential food cities in the world. Discover extraordinary English Sparkling Wine on the South Downs. Enjoy the local vibe at charming farmers' markets in the New Forest and treat yourself to a delicious Devonshire tea on the English Riviera. Experience the Cornish seascapes and its extraordinary bounty of fresh fish cooked by the most acclaimed British chefs. Head to the rolling hills of Somerset, home to family run farms, cheese producers, microbreweries, cider and brandy makers. Complete your trip in graceful Georgian spa town of Bath for a bit of rest and relaxation. Discover London through food and drink. Cross London Bridge to soak up the atmosphere of the south bank and the famous Borough Market. Savour a tasting extravaganza, the best of British cheese & chutney, charcuterie, award-winning Lincolnshire sausages, and fresh local Colchester oysters. Sink a pint of real London ale at the Ye Olde Cheshire Cheese, a venerable Fleet Street landmark frequented by Charles Dickens and PG Wodehouse. One of the oldest pubs in the city, this higgledy-piggledy drinking den was rebuilt not long after the Great Fire of 1666. Explore the international food scene in the densely packed streets of Soho, from Chinatown to Spanish tapas to the best-hidden bars in the city. 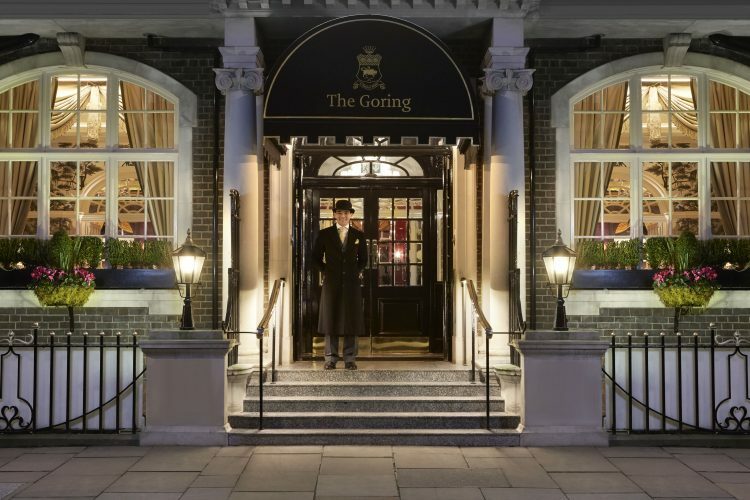 Enjoy a traditional Afternoon Tea at the Goring, a quintessential English experience. Take in the skyline at sunset with a perfectly prepared cocktail at the Shard’s Atrium Bar, London’s highest viewing platform. Explore the 'Garden of England', a sensory experience taking you through castle parklands, fruit orchards, wealds and downs sprinkled with pointy-roofed oast houses and windmills. Celebrate one of its finest exports with 850 years of brewing excellence at the Shepherd Neame Brewery. 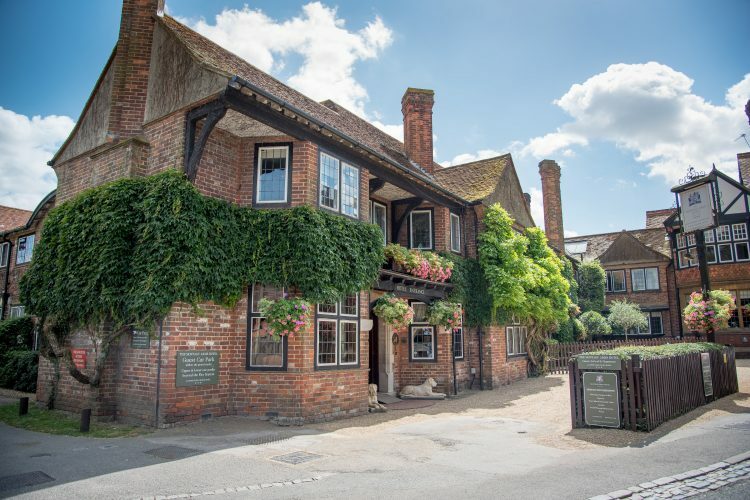 Find a beer garden in an historic English country pub with views over the Downs. Wander through the narrow "Lanes" of Brighton and taste the wonderful street food in this quirky and spirited city. Discover the growing reputation of the regions chalk soils and temperate climate to produce extraordinary sparkling wine much like that from the Côte des Blancs. 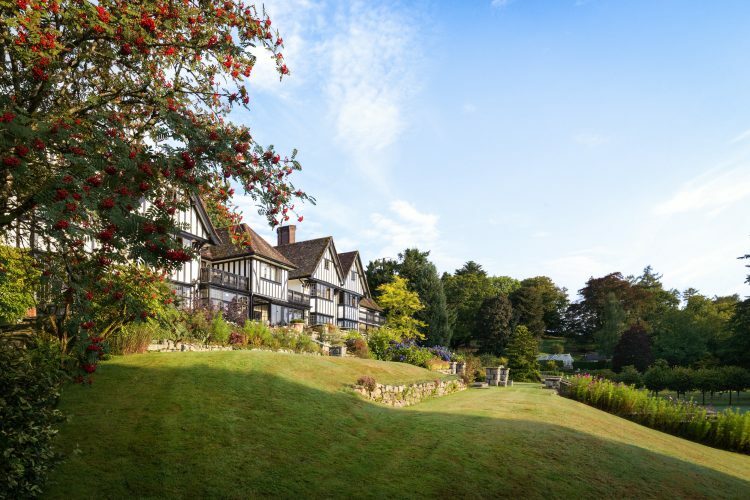 Traverse the Downs to world renowned Nyetimber an estate first recorded in the Domesday Book in 1086, now devoted exclusively to the holy trinity of Champagne grapes. Other prestigious vineyards worth exploring include Hush Heath, Chapel Down, Wiston and Bolney. Head West to Laverstoke Mill, home to world renowned Bombay Sapphire Gin and their state-of-the art distillery. Make a pilgrimage to ancient Winchester and immerse yourself in more than 900 years of history. Seek out Hugh Fearnley-Whittingstall’s delightful kitchen and deli right on the banks of the river Itchen within a 200 year old silk mill. Venture deep into the New Forest a former hunting terrain of heath and forest where ponies, cattle and deer live wild. Find foodie heaven and enjoy the local vibe at one of the forests many farmers markets. Visit charming Beaulieu and take a stroll along the river from here to step back in time at the peaceful haven of Buckler's Hard. This 18th century shipbuilding village is the perfect setting for a riverside picnic with local goodies from the market. Explore the wild beauty of two moorland National Parks surrounded by rolling hills dotted with thatched cottages. Its dramatic Jurassic coast with cliff-edged fossil rich bays is world renowned. Thread your way through the elegant Georgian coastal towns that form the English Riviera to find the thriving harbour town of Dartmouth. Treat yourself to a famous Devonshire tea – oven-warm scones, sticky strawberry jam and dollops of clotted cream. Go wine and cheese tasting at the beautifully located Sharpham Vineyard on sheltered slopes overlooking the River Dart. Widely recognised as producing some of England's most outstanding wines, it also makes delicious artisan Brie. Take a leisurely cruise up the River Dart to find the perfect location for a fabulous Westcountry picnic washed down with some local cider. Cornwall’s stunning coastline can rival anywhere in the world. Work up an appetite striding out onto the wild flower edged clifftops or surf the Atlantic coves. Potter around in gorgeous old harbour towns and seek out one of the many celebrity chef seaside eateries in Padstow and Port Isaac. Enjoy the freshest of local fish at Rick Steins iconic Seafood Restaurant or indulge in the company of 2 Michelin starred Nathan Outlaw. Venture to St Michael’s Mount at low tide along its tidal causeway. Enjoy an extraordinary evening at the Minack Theatre in Porthcurno, with the Celtic Sea as its spectacular backdrop. Taste Cornwall crumbly Yarg cheese, meat-stuffed pasties and Cornish ice-cream. Delight in the Lost Gardens of Heligan, once lost now one of the most mysterious and romantic estates in England. Submerge yourself in more than 160 years of brewing excellence at the charming St Austell Brewery. Arthurian legends about Glastonbury surround its mystical ruined abbey said to have been his burial place. Historic Wells has an outstanding gothic cathedral and moated bishop's palace. Taste some ‘proper Somerset cider’ at Wilkins Farmhouse where the family live and breathe the craft of making their award winning scrumpy. For something a bit stronger visit Pass Vale Farm where they also make delicious Cider Brandy some of which is aged for 20 years. Secure a table for lunch on the outdoor terrace of the Pony and Trap country inn overlooking the Chew Valley – what a treat. Take time to explore the graceful spa town of Bath renowned for its Roman built baths and Georgian Architecture a designated World Heritage site. 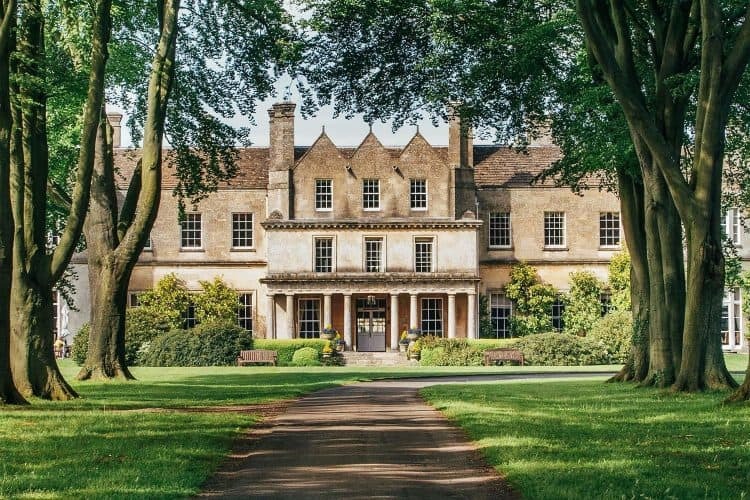 Beautifully established in the valley of the River Avon, the city has been the ultimate thermal spring spa destination for thousands of years. Also visit Bath Abbey founded in the 7th century and take time to explore the town to properly appreciate its renowned Regency and Georgian architecture in creamy limestone that inspired Jane Austin who was a resident here. Nearby 14th century market village of Castle Combe which has been the location for countless films, is also worth a visit.